On May 28, 1892, the Sierra Club was founded in San Francisco, California, by conservationist John Muir. Legendary environmentalist John Muir was elected as the first president of the Sierra Club, a position he held until his death. 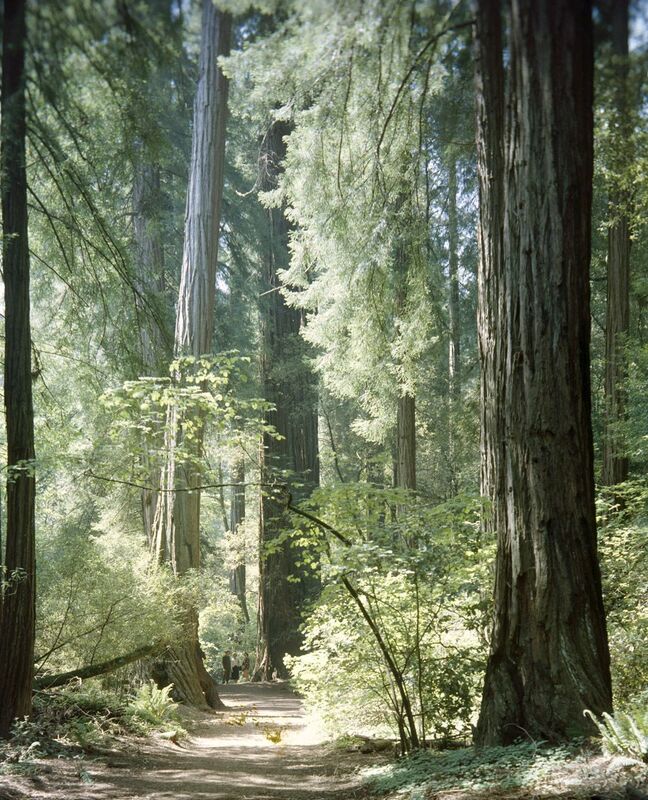 These gorgeous woods north of San Francisco (now part of a national park) were named in his honor. On May 28, 1892, the Sierra Club was founded in San Francisco, California, by conservationist John Muir. Muir and others wanted an organization created to "explore, enjoy, and protect the wild places of the earth," especially those in the Sierra Nevada mountain range. Today, the Sierra Club still works to promote conservation of wildlife and wilderness. In the 1960s, it lobbied to prevent the construction of dams that would flood parts of the Grand Canyon. In the late 20th century, it supported strengthening the Clean Air Act and Clean Water Act. Today, the Sierra Club is one of the most powerful environmental coalitions in the world, with more than a million members. group of people or organizations who are united in defense of the environment or an environmental issue. U.S. organization that promotes the protection of wildlife and wildlife habitat. environment that has remained essentially undisturbed by human activity.